Heading to a sea destination in Egypt is usually our way of getting out of the city to energize and unwind. However, some people chose to have this as their daily life. It might sound like a dream to be living by the sea, waking up to a peaceful breathtaking scenery every single day. 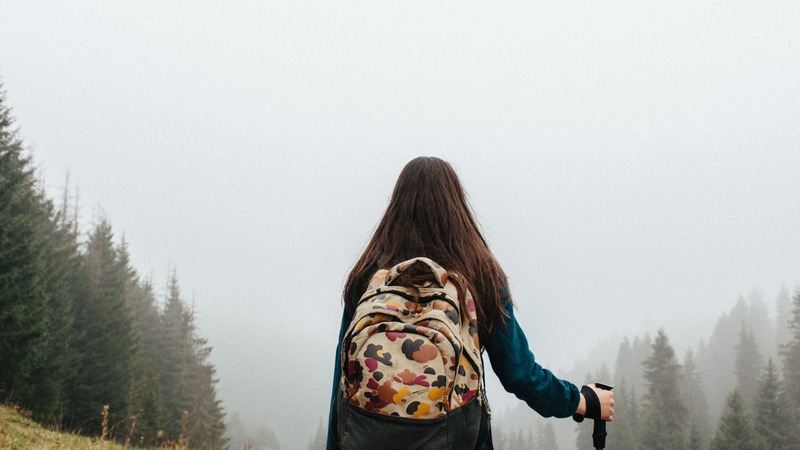 But when you come to think about it, it’s not easy for any city person to just pack and leave. We all drain the city life, yet we still try to enjoy the ups and downs of it. 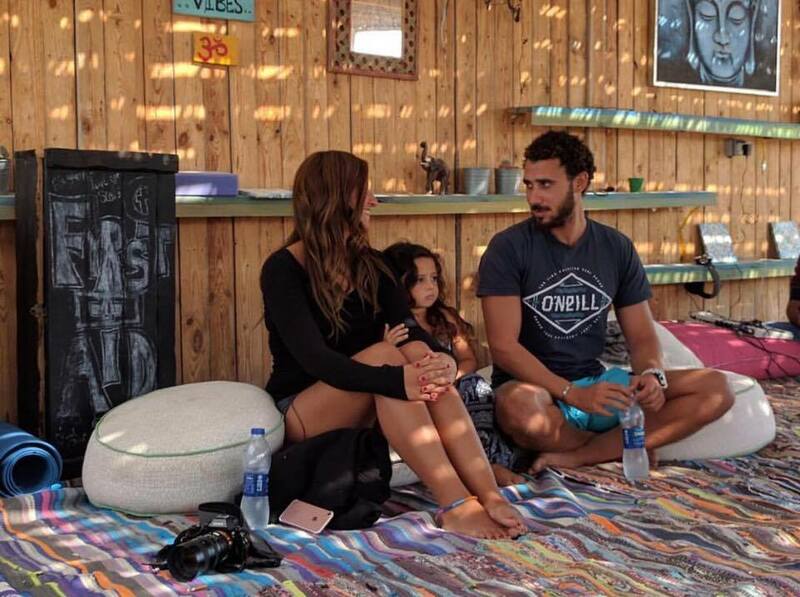 The young couple behind Soul Kitesurfing, Sherif Osman and Jennifer Osman who did what many of us wish we could do but don’t have the courage to. They packed their bags, went to Ras Sudr and settled there. 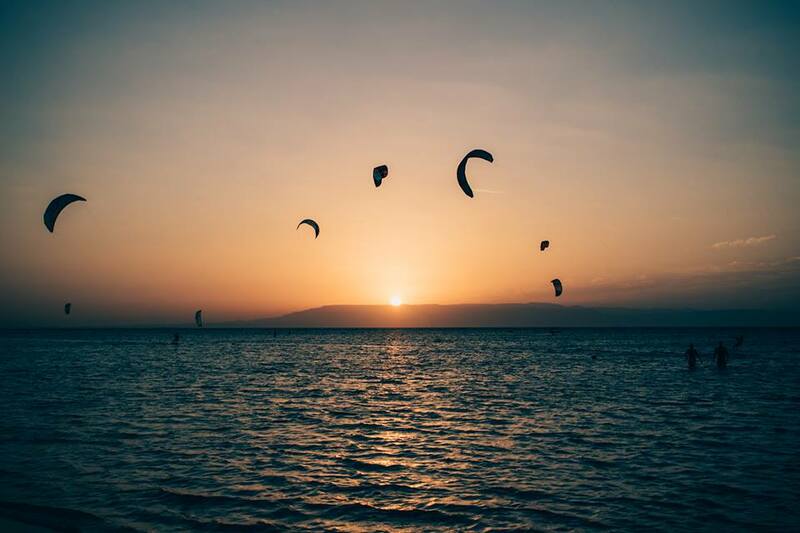 For those of you who don’t know what Soul Kitesurfing Centre and where is Ras Sudr in the first place, Ras Sudr lies on the Gulf of Suez and the Red Sea coast. Soul kitesurfing is located inside La Hacienda bay in Ras Sudr. Once you step foot in the place you instantly get that positive vibe, not just because of the sea, sure that’s part of it, but it’s how the place is designed, the energy the place gives you, the people you meet and how everything in it just feels like home away from home. Jennifer and Sherif met at the age of 13, when she came from London and settled in Cairo, they went to school together and the couple fell in love since then and got married in the year 2010. The idea of Soul came from the love that Sherif has for kitesurfing, his passion for the sport made him realize that this is what he wants to do for life. 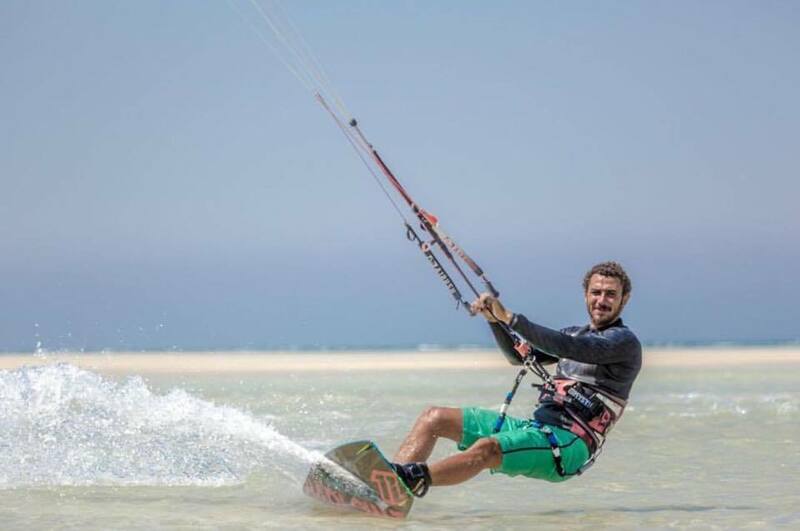 It all started when he took a kite surfing course in 2006 in Ras Sudr, during that time the area was a touristic destination and wasn’t really an attraction to Egyptians. Despite the fact that both of them worked in totally different fields before their move to Ras Sudr, they both had the same belief of following their passion no matter where it took them. Sherif who graduated with a B.A in International Business and Marketing from the British university in Cairo, used to work in his family business in the textiles industry but that wasn’t what he wanted to do for long. Sherif’s passion and love for kitesurfing made the move an easy decision, to him relocating wasn’t a challenge, it was an adventure. Ras Sudr is just two hours away from Cairo, commuting from and to it wasn’t hard for him, family and friends were just few hours away. They say behind every successful man is a great woman, as cliche as it may sound but in this case it’s true too. 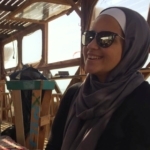 While the move from Cairo was easy for Sherif, it wasn’t the same for Jennifer. Jenny who lived part of her childhood in London and then Cairo was always a city girl. When they relocated to Ras Sudr permanently in 2013, she felt like she’s leaving the life she got used to behind. “When we moved, Hana (their daughter) was at the nursery, I used to go to the gym, I used to have the city life.” The idea itself was hard for Jennifer, but she made a decision to support Sherif . “I told him let’s go and I never really told him my fears, my friends, my life, the gym…etc.” The struggle that Jennifer had didn’t last for long, it took her two weeks to get accustomed to the new location and fall in love with the coast life. 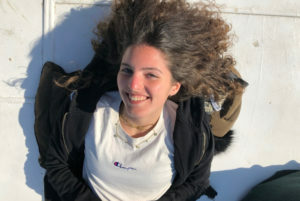 It’s been 3 years since the couple moved over to Ras Sudr, Hana (their daughter) has been home schooled since then and as Jennifer puts it, the coast life is giving her daughter much more value than a city life could ever give her. 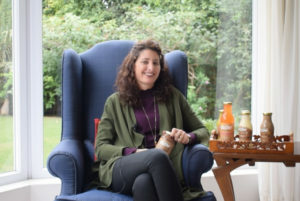 Jennifer worked as a teacher and studied Fashion Marketing in London, but she decided to start a new chapter where she focused on growing their business and nourishing her passion. 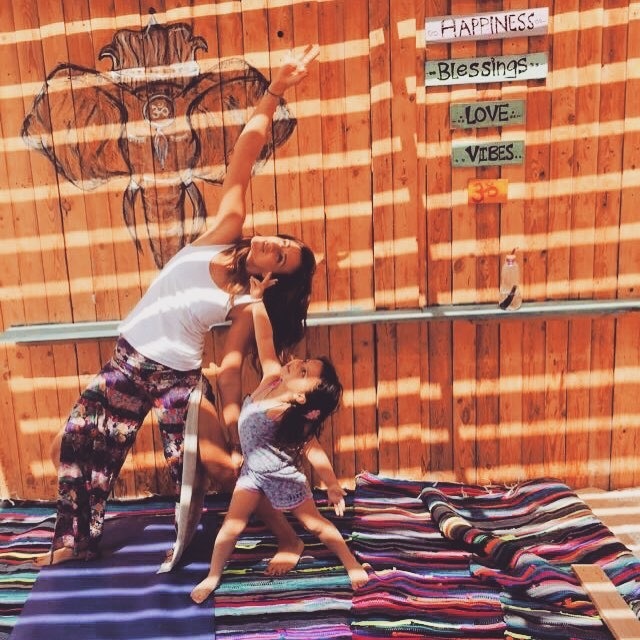 She has always been passionate about yoga and has been practicing it for around five years. 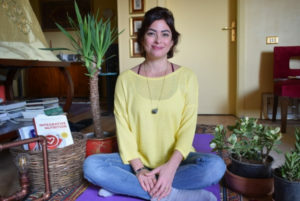 She then decided to developed her skills by taking the teacher training in 2015 and she has been giving yoga sessions since then in Soul centre, “Now I am doing the pilates course to help with the yoga too. 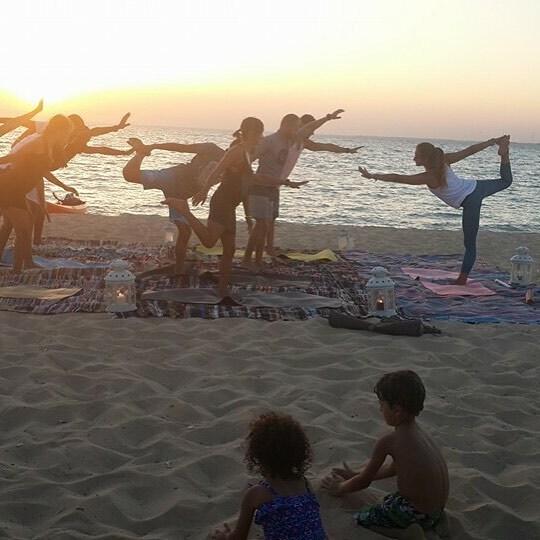 I want to insert pilates into yoga because I really think they balance each other.” It’s no secret, you would always find Jennifer in Soul centre on her mat doing her thing and helping those kite surfers stretch their bodies during sunset time. What the couple are striving to ensure is beholding the places’ authenticity and not sacrificing it’s originality. 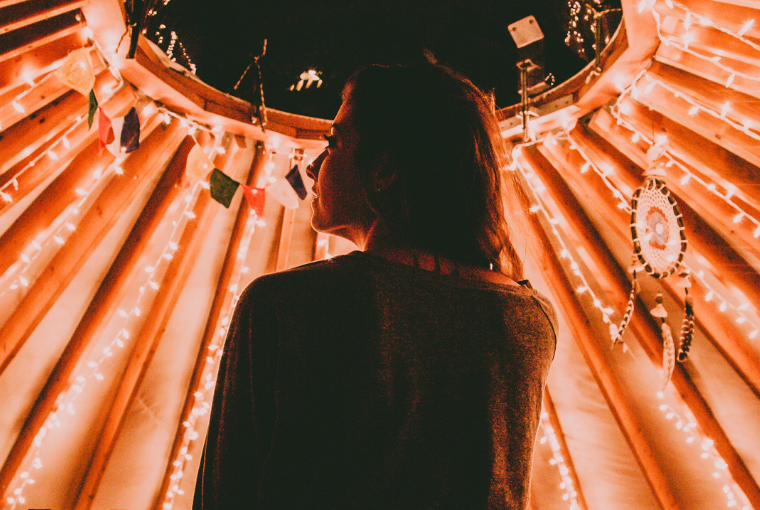 When Soul at some point started turning into a mainstream kind of place, the couple felt that this is not the direction they want the place to go to. They wanted the place to always be family friendly and not a hype where people get interested during a season time and then they move on to the next “In” place. 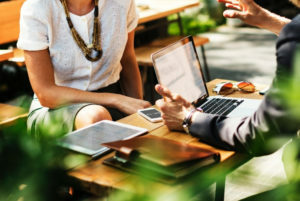 As any business and like any two married couple who move their life from a place to another, there are always challenges to face. 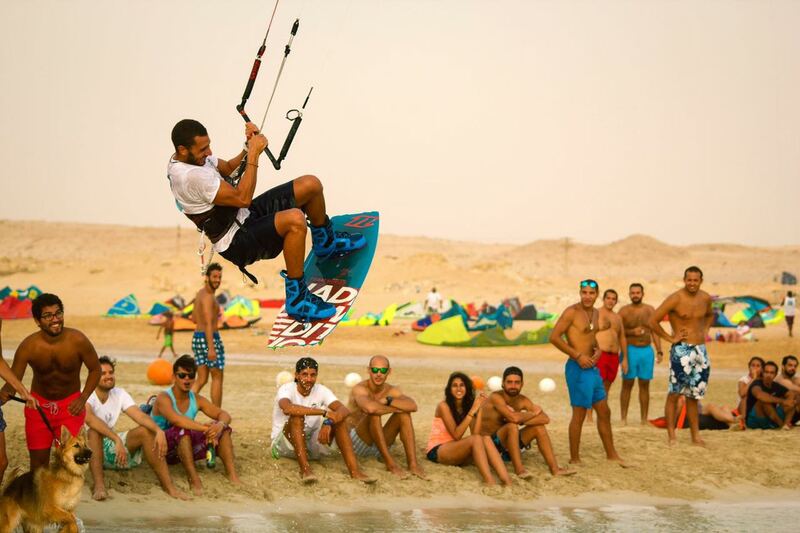 When Soul opened, it was mainly like any place in Ras Sudr striving on foreigners, however when tourists’ visits to the country decreased, Sherif had to introduce the sport to Egyptians and that was one of the main challenges they faced, at that time Kitesurfing was a sport that no one have heard about before. They mainly depended on word of mouth through their own circle of friends and family, then things started catching up when more people got involved in the sport. 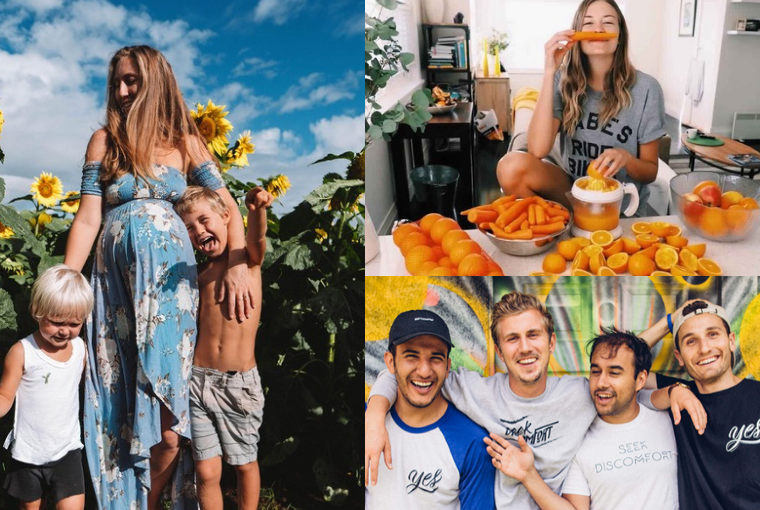 The couple are not dreaming of opening new locations nor turning the place into something that would steal away it’s authenticity, however investing in it and keeping it growing steadily will always be their main target. “I want soul to grow in a steady pace and keep its vibe and energy. 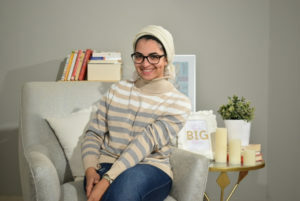 We seek to keep everyone feel the soul of the place and truly feel home, however we try finding new ways to give happiness, be better hosts and for Soul to be an oasis of happiness, good lifestyle, positive vibes and rush of adrenaline,” said Sherif.